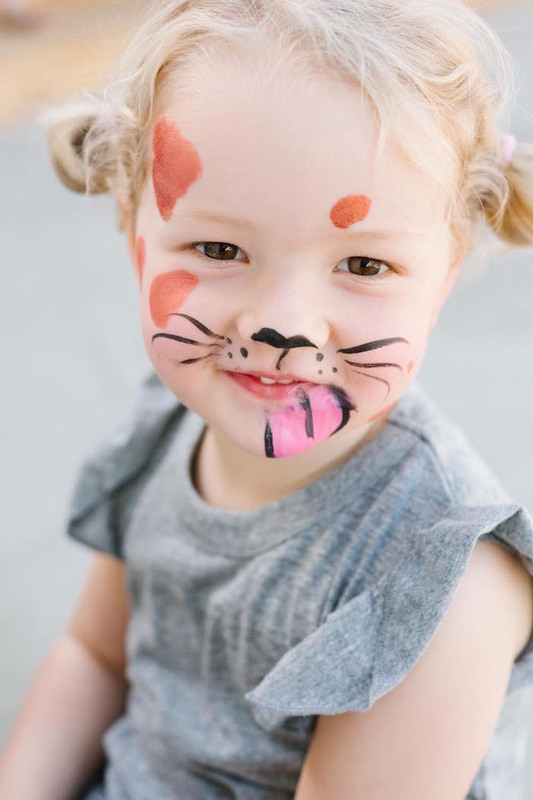 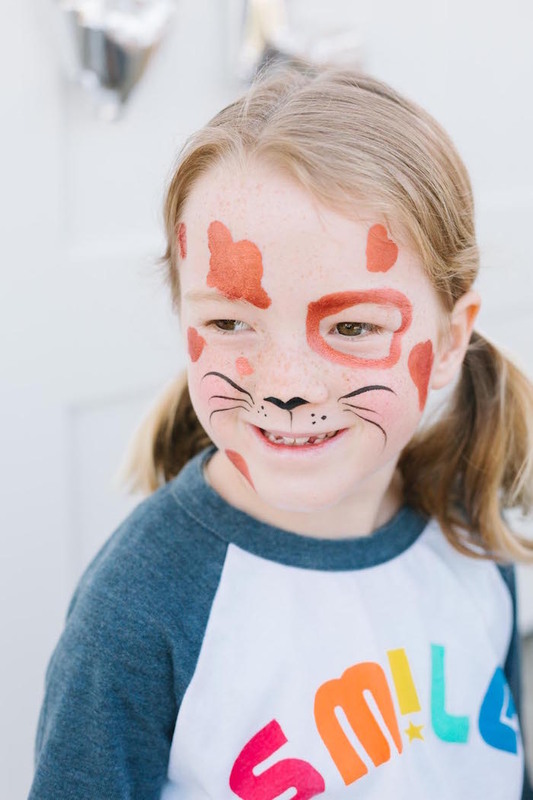 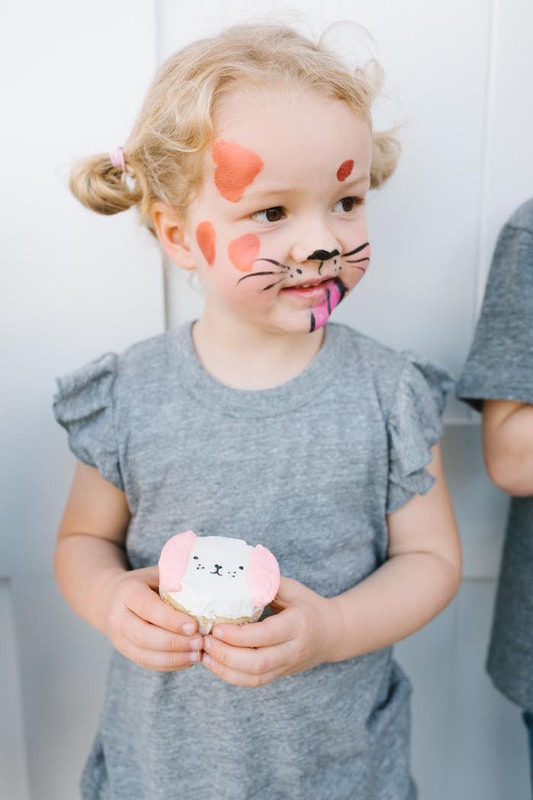 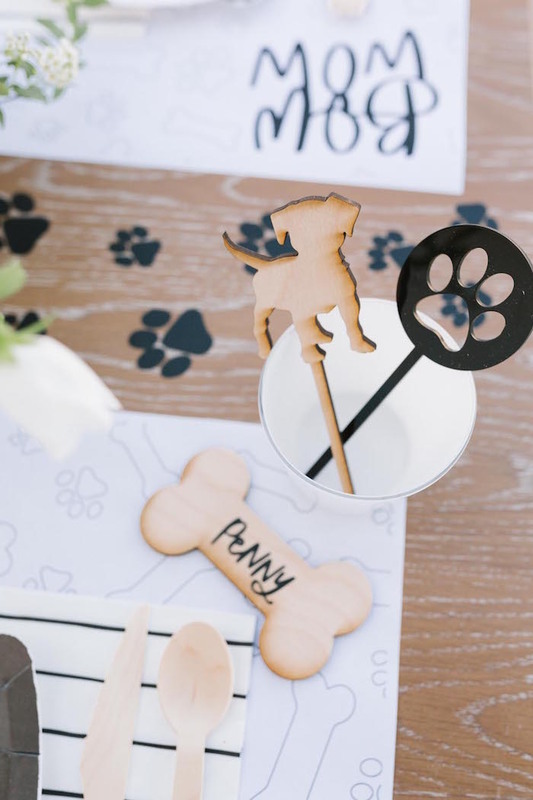 Pawing around for party ideas as cute as can be? 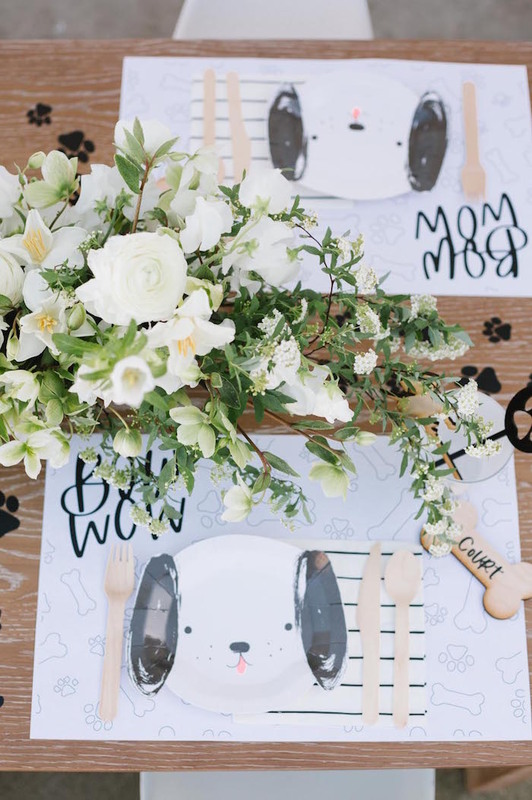 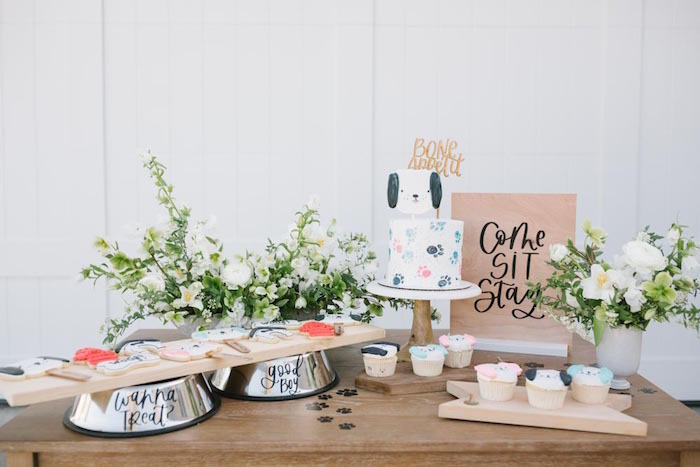 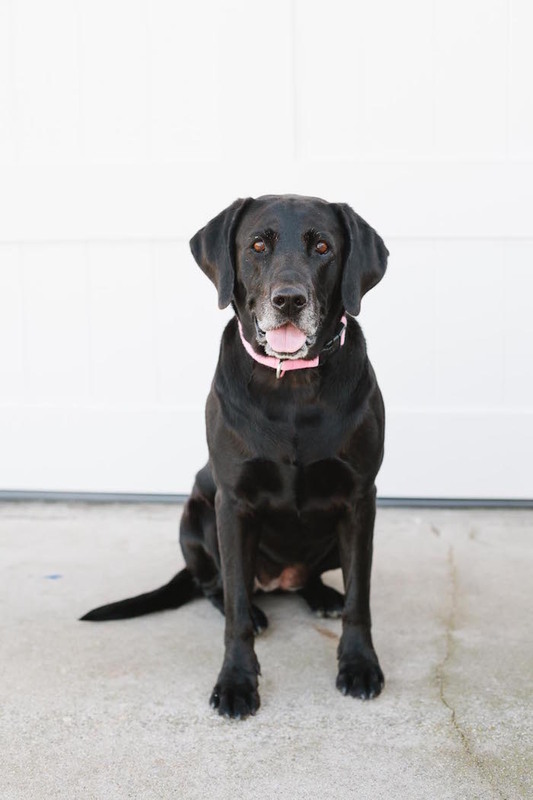 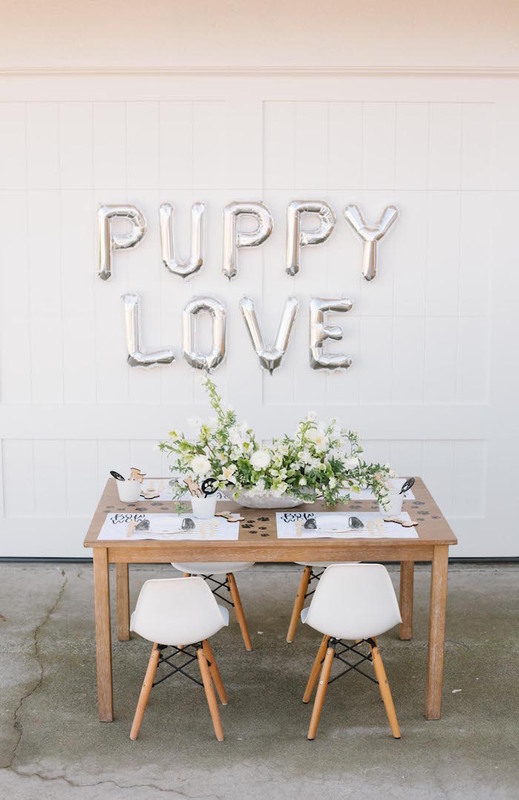 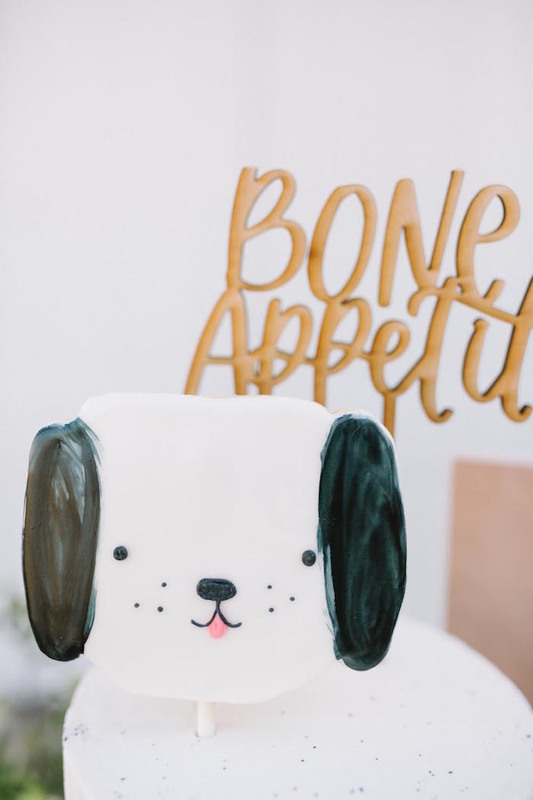 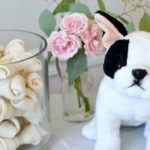 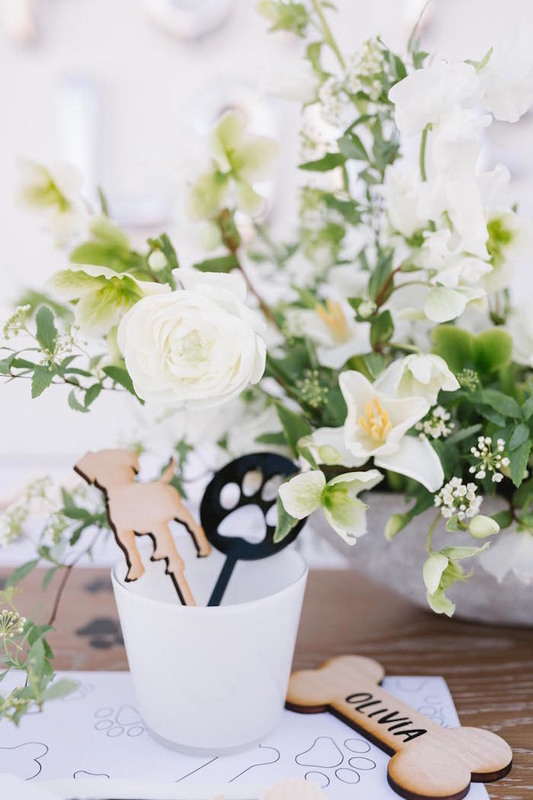 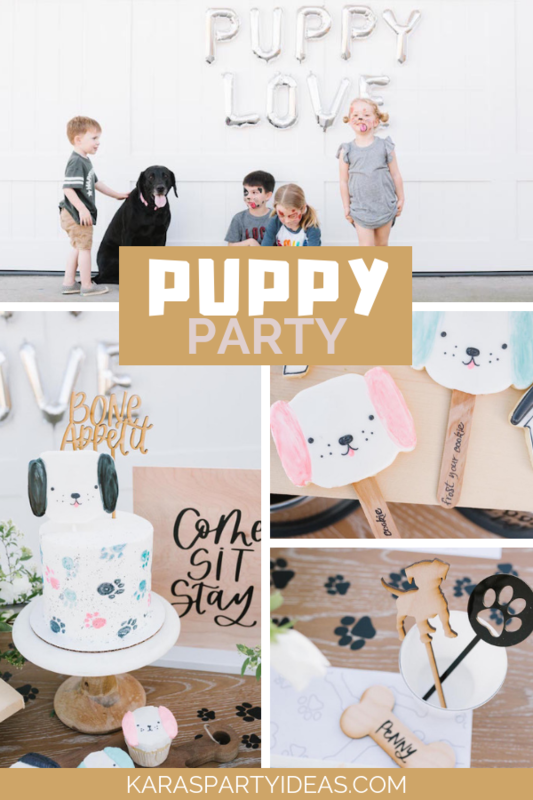 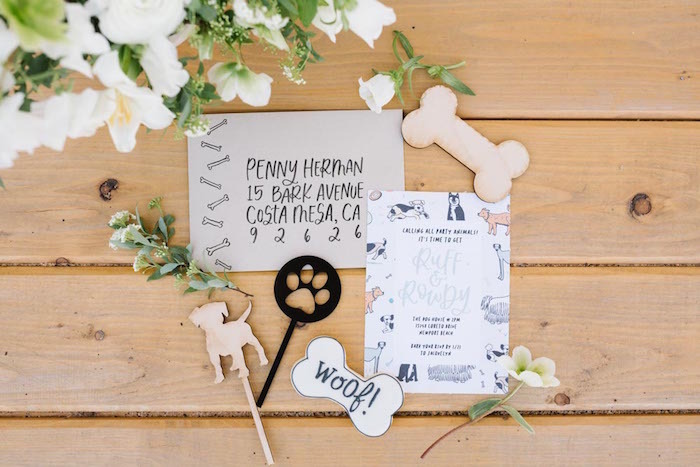 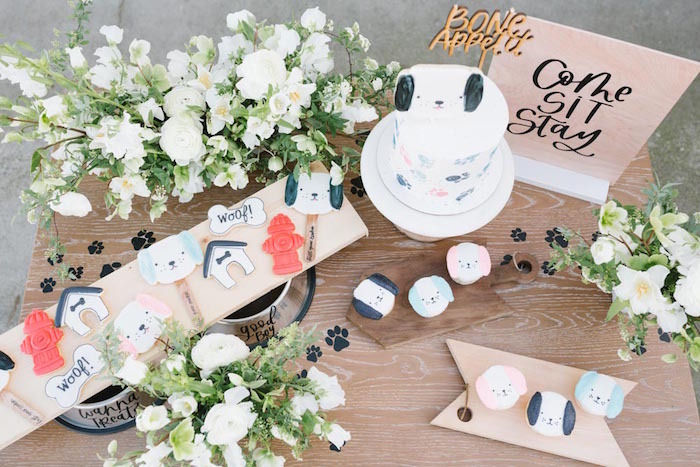 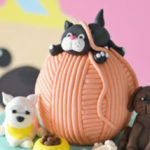 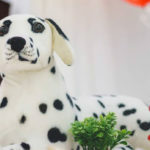 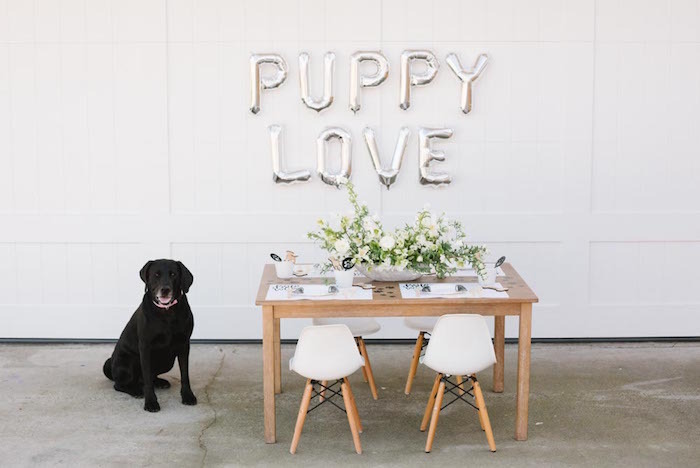 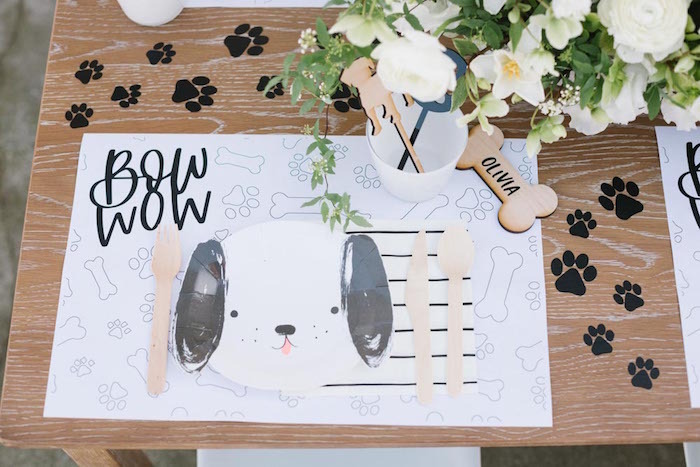 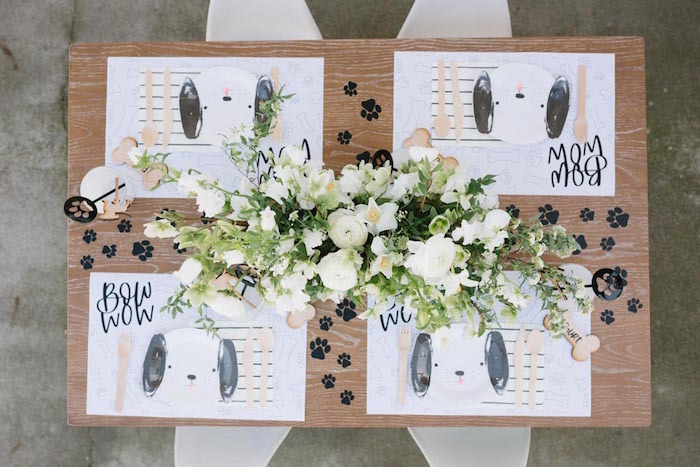 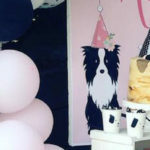 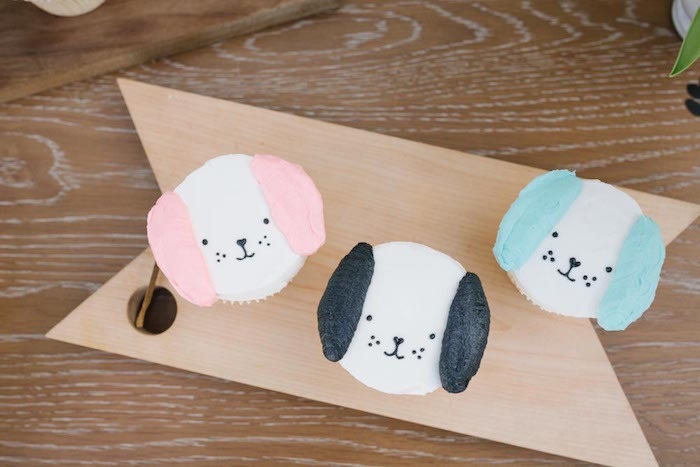 Check out this precious Puppy Party by Jacquelyn Kazas of Beijos Events! 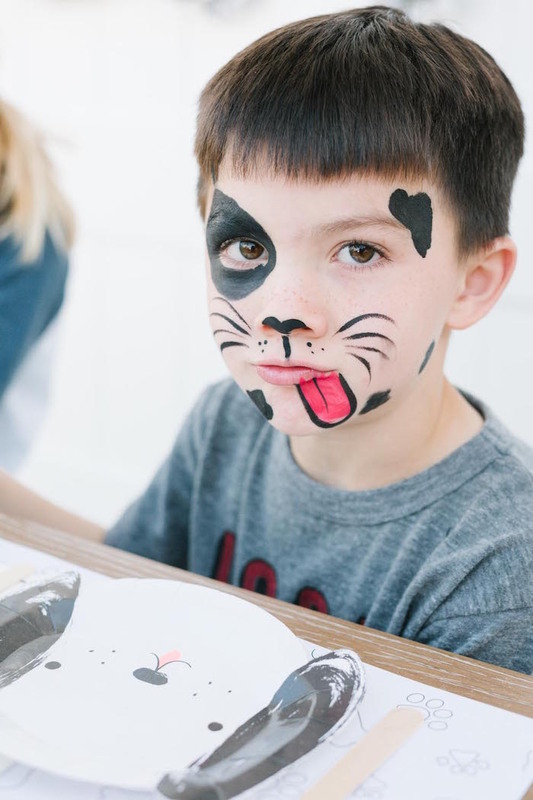 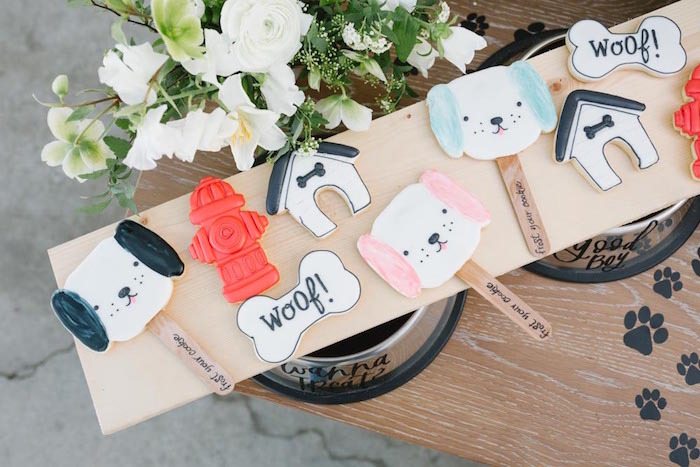 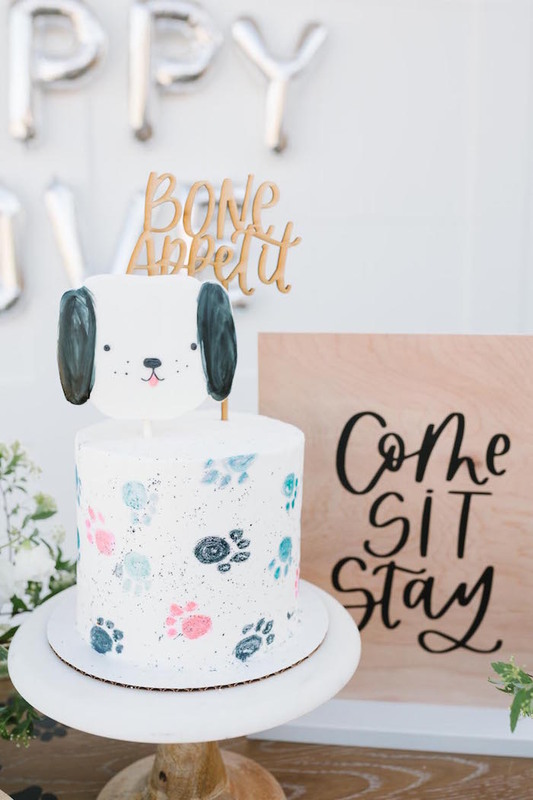 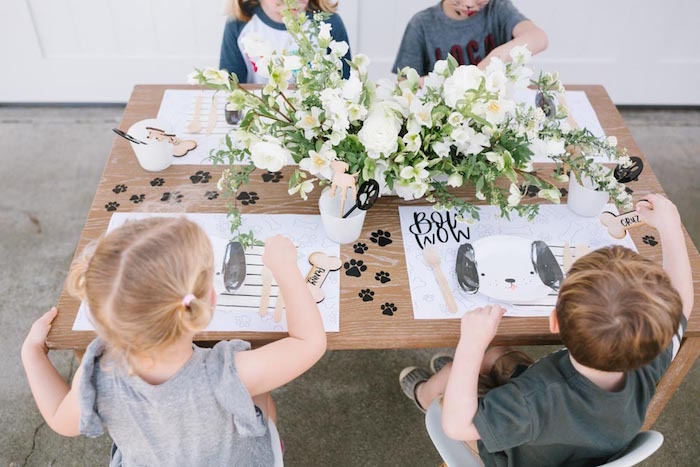 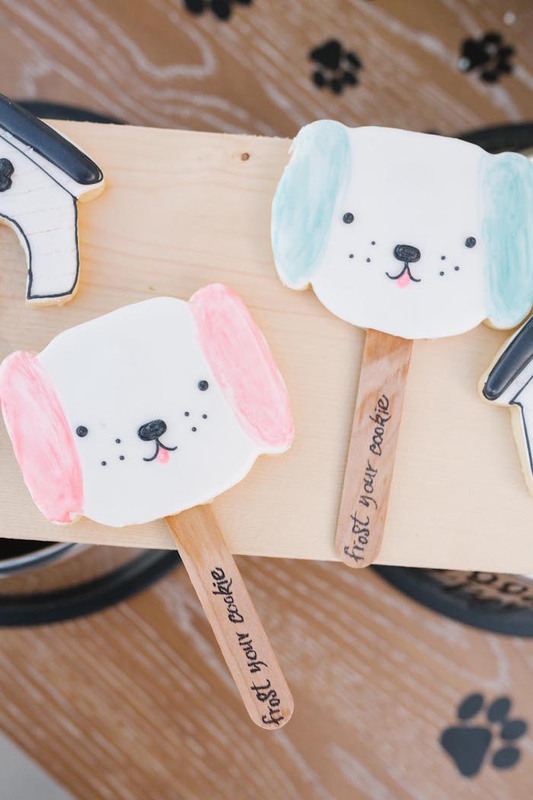 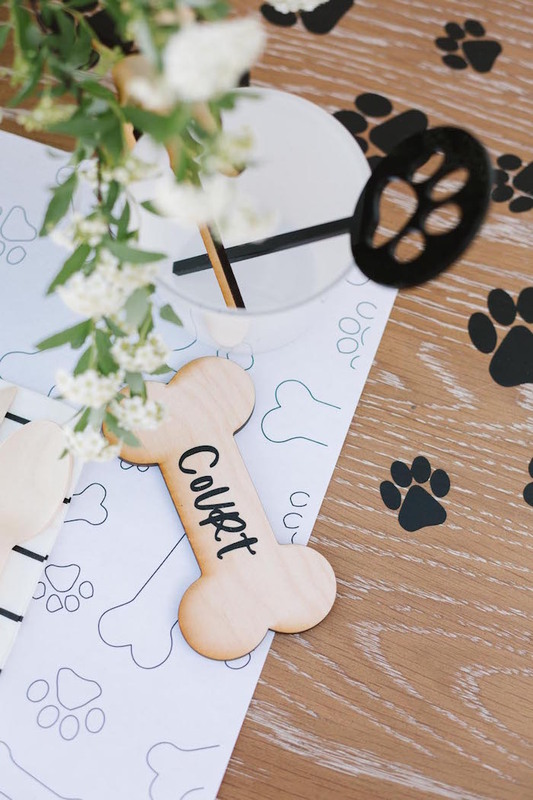 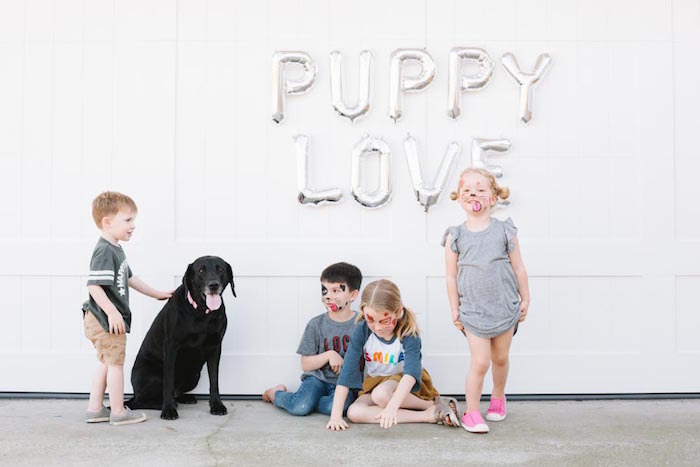 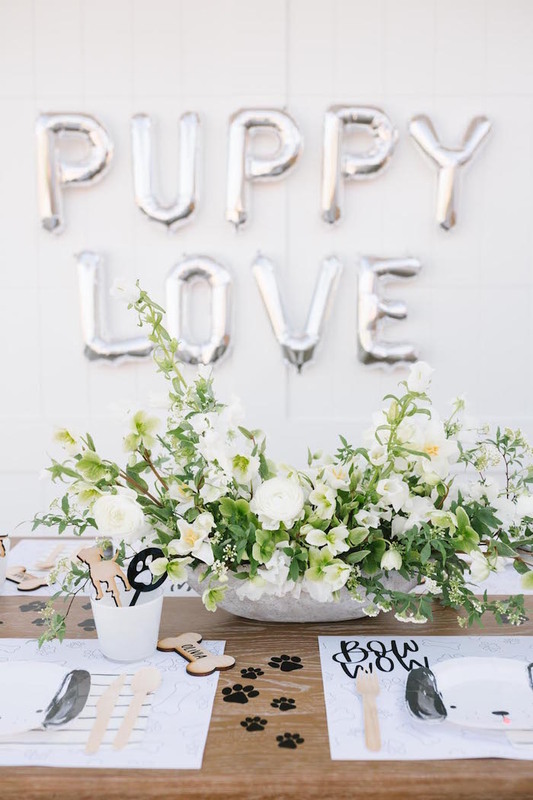 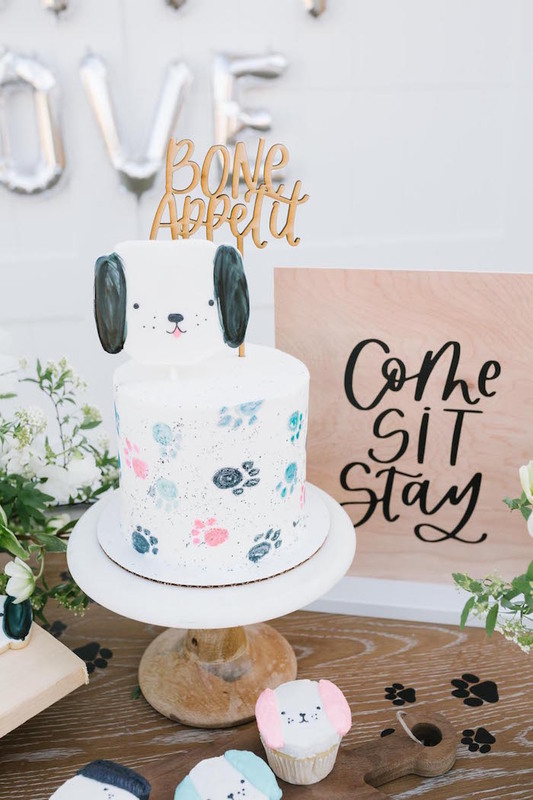 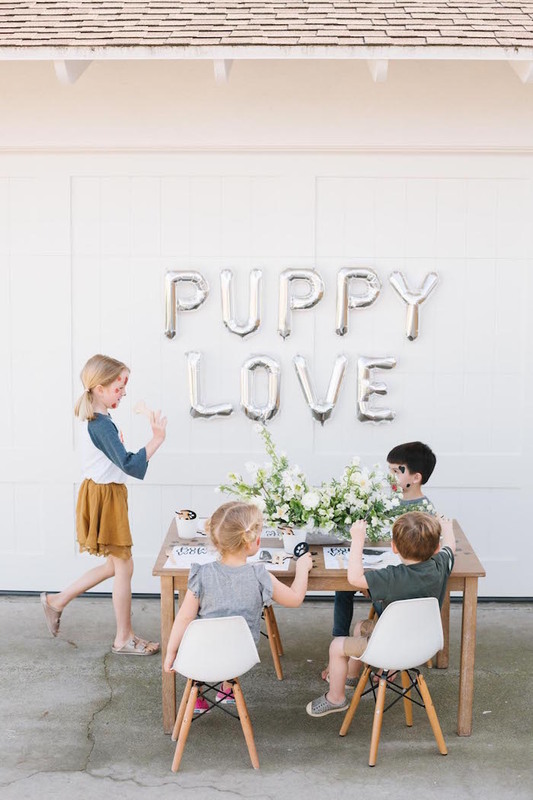 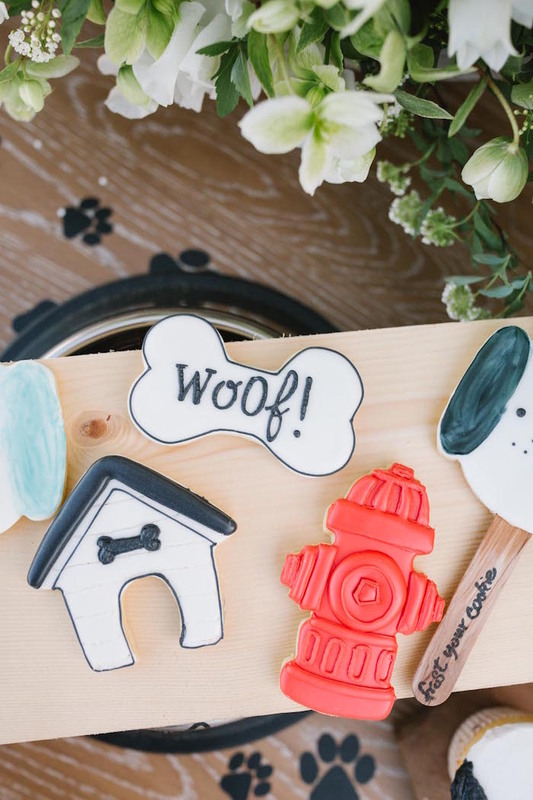 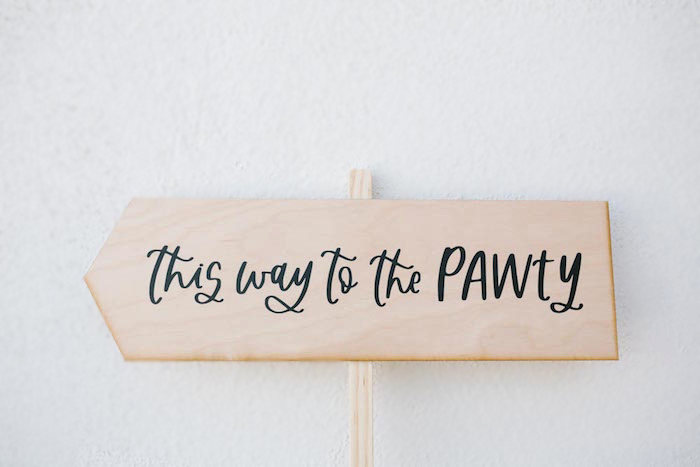 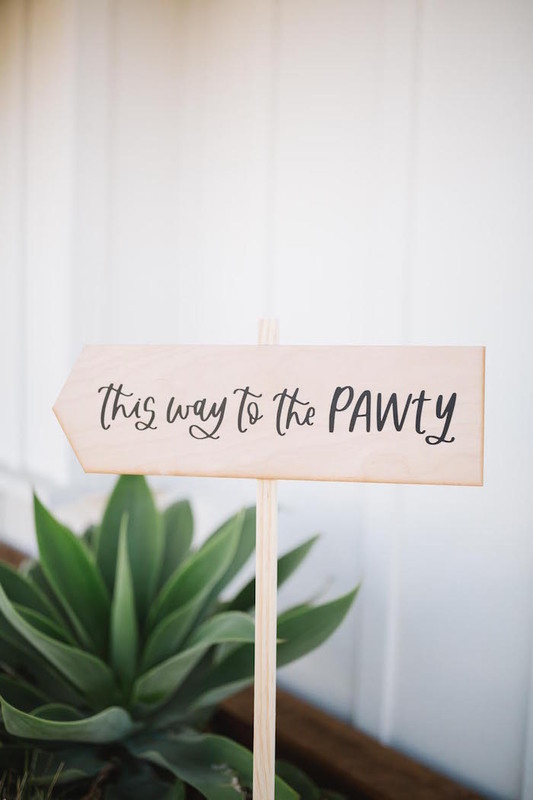 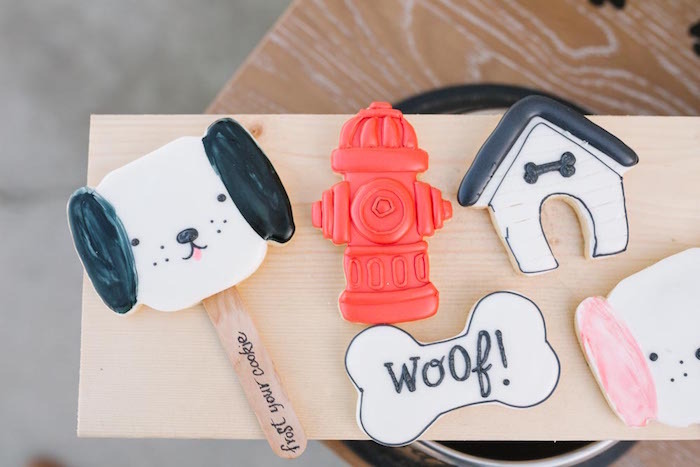 …From the puppy friendly party signage to the blooms and sweets, this party is sure to be wagging at your feet!